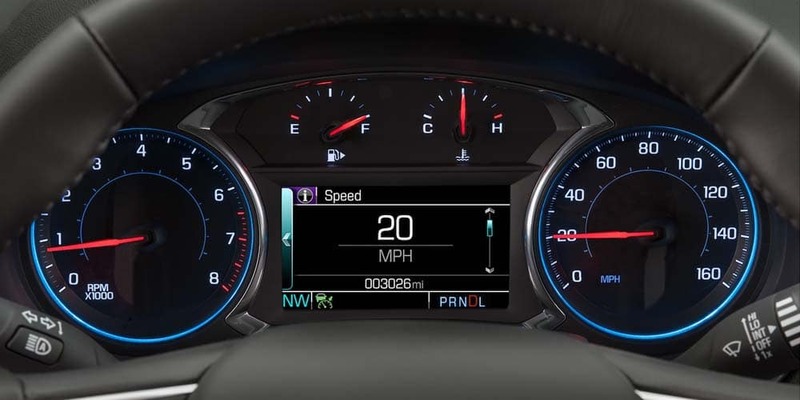 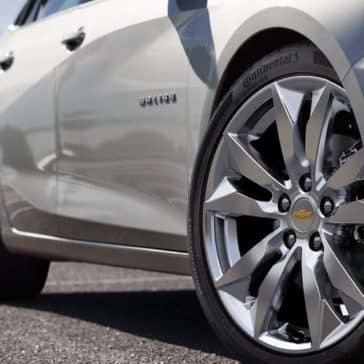 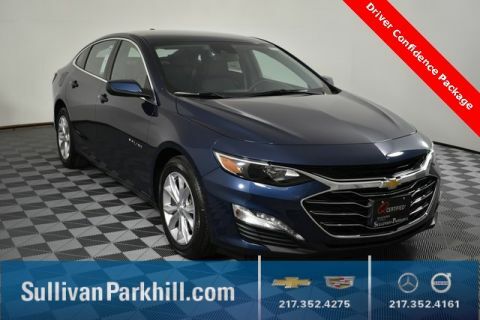 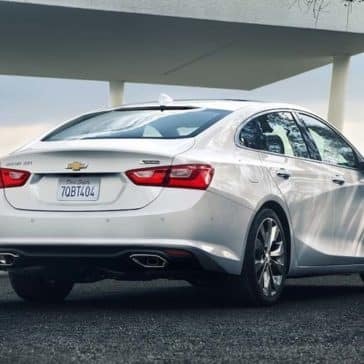 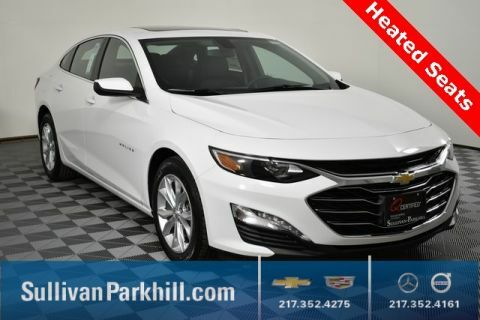 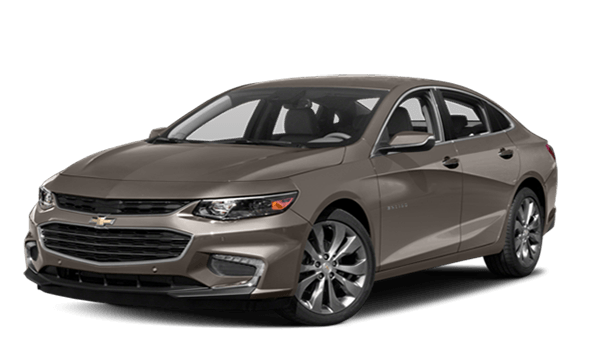 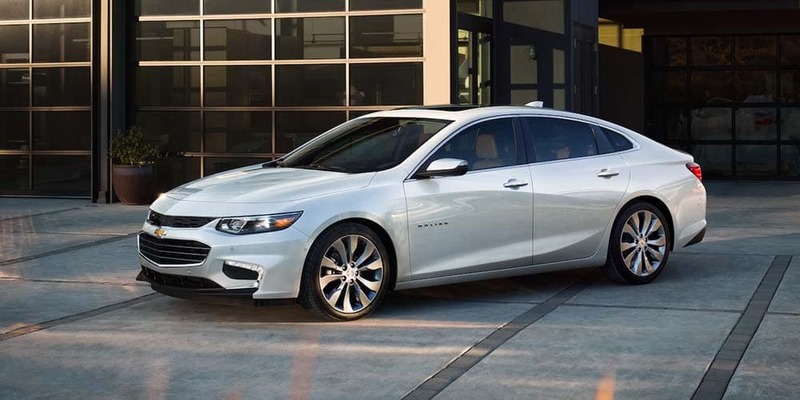 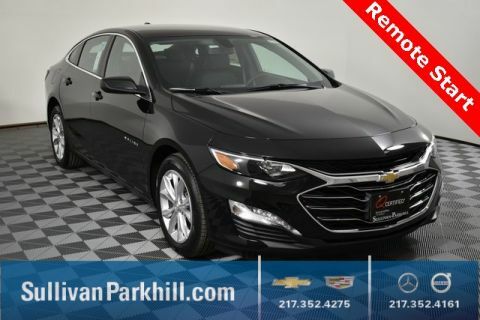 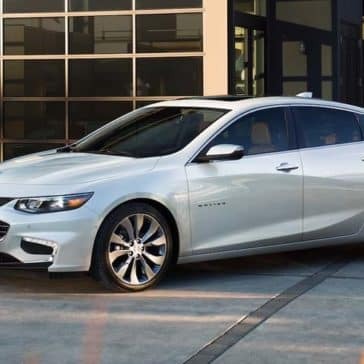 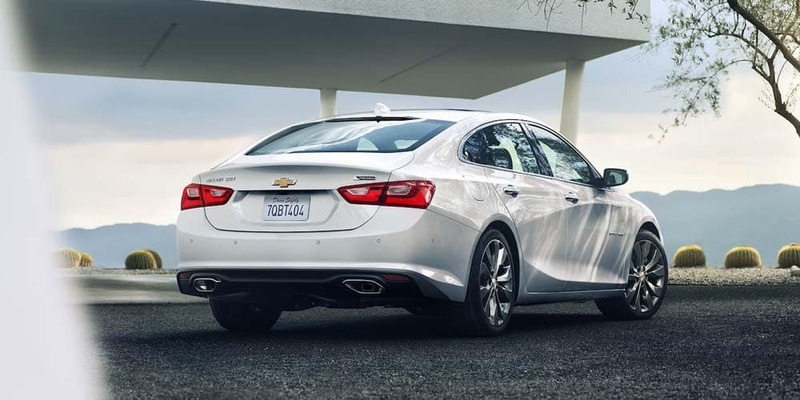 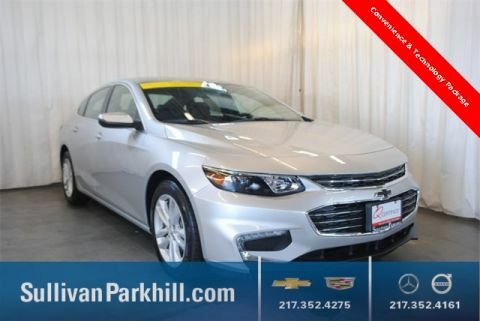 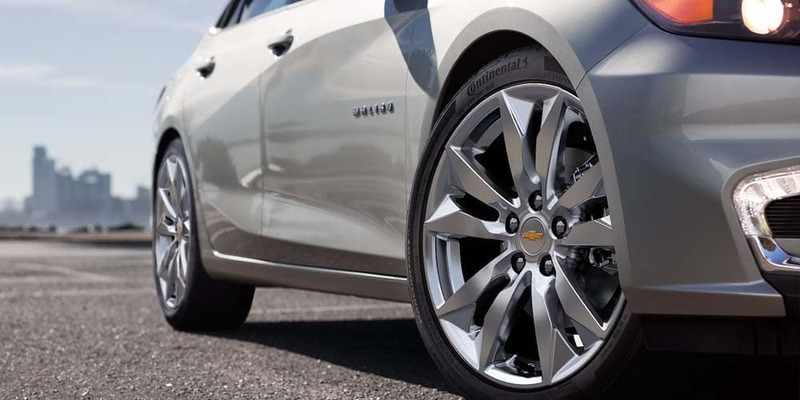 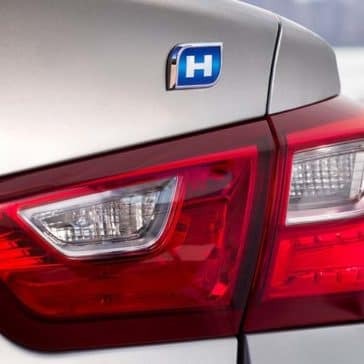 The Chevy Malibu is one of the best-selling sedans in the country, and it’s not hard to see why this award-winning vehicle has gained so much attention. 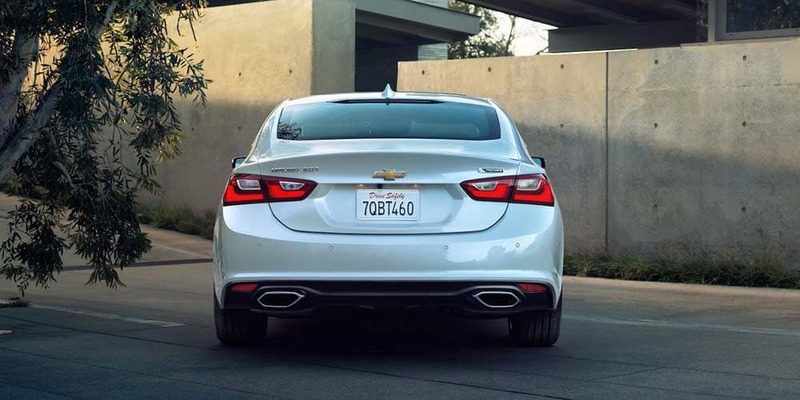 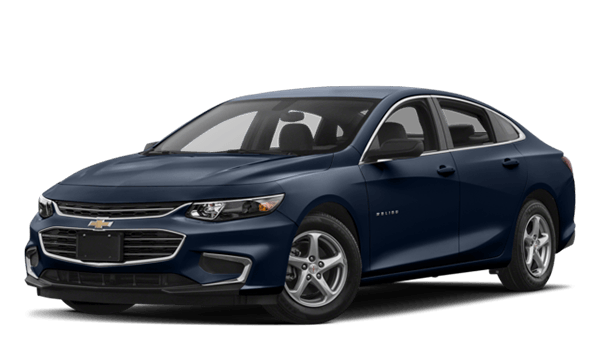 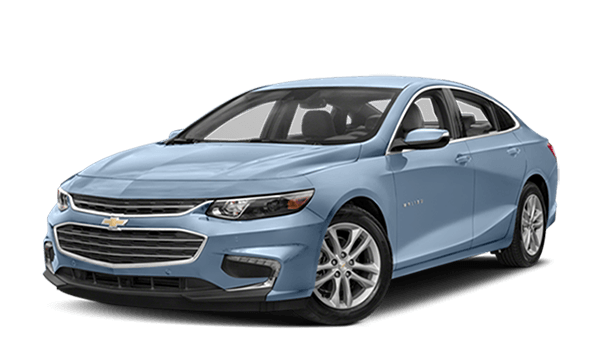 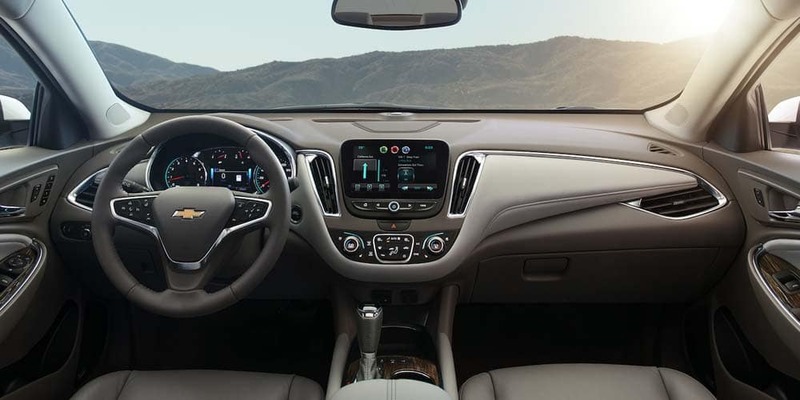 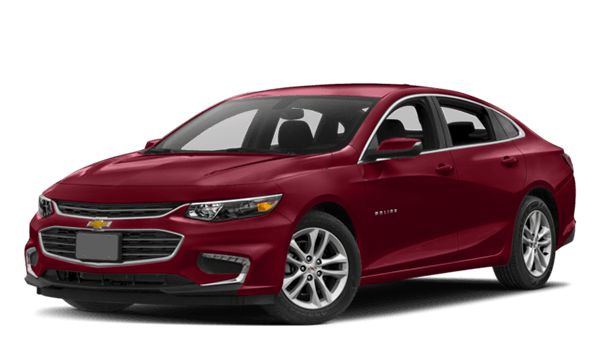 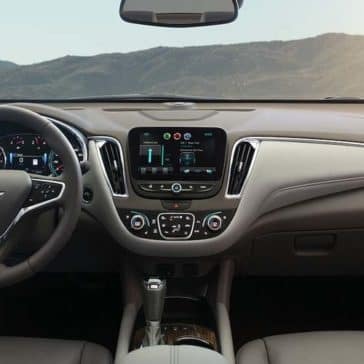 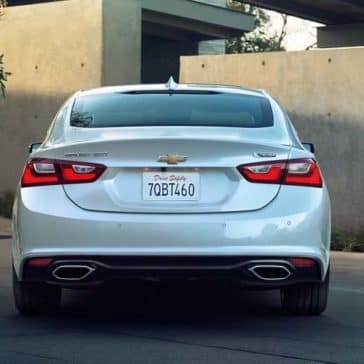 The questions isn’t whether or not to choose the Malibu, but which of the five Chevy Malibu trim levels is right for you? 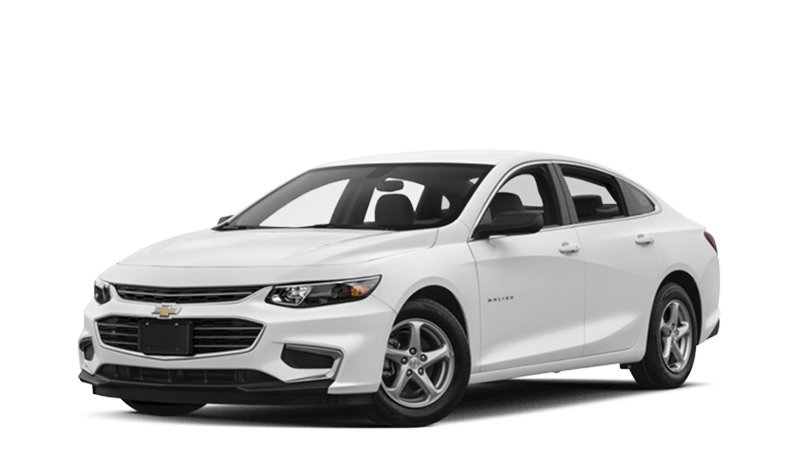 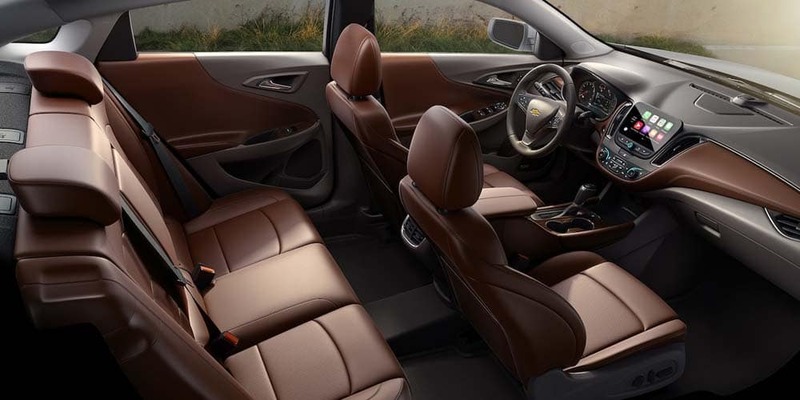 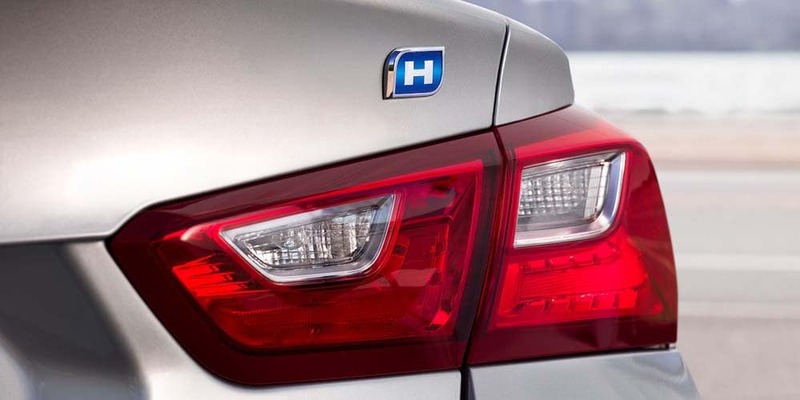 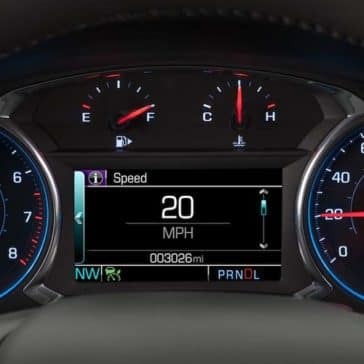 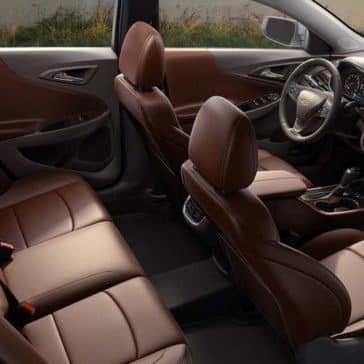 Not only is the Malibu packed with family-friendly features for children, teens, and adults alike, but the latest safety technology can help prevent accidents from ever occurring in the first place!